What do you do, when you find the perfect family, and it's not yours? 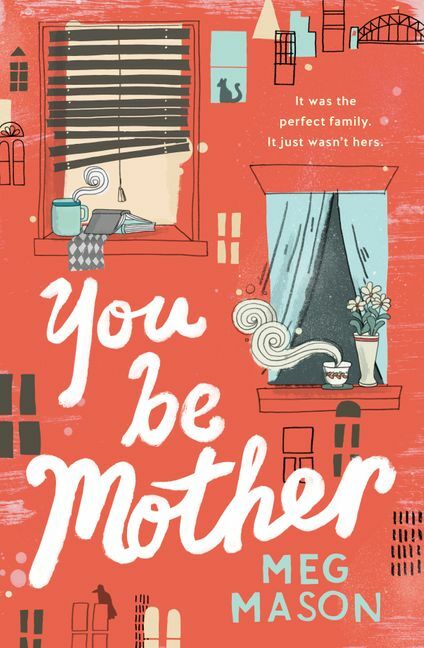 A charming, funny and irresistible novel about families, friendship and tiny little white lies. Imagine the warmth of Monica McInerney, the excruciating awkwardness of Offspring and the wit of Liane Moriarty, all rolled into one delightful, warm, funny and totally endearing novel about families - the ones we have, and the ones we want - and the stories we tell ourselves about them.